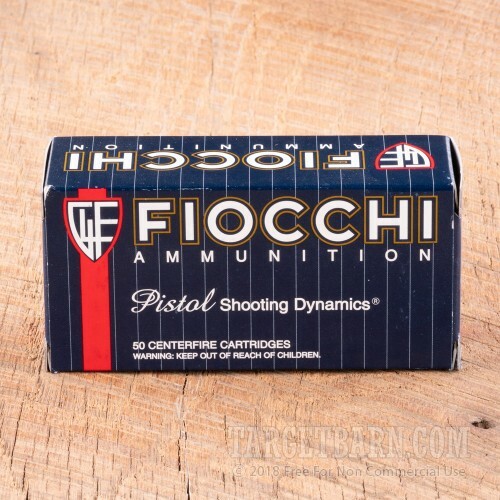 If you shoot a lot of .38 Special ammunition, check out this economical 1,000 round case from Fiocchi. This ammo can be fired in both .38 SPL and .357 Magnum revolvers. 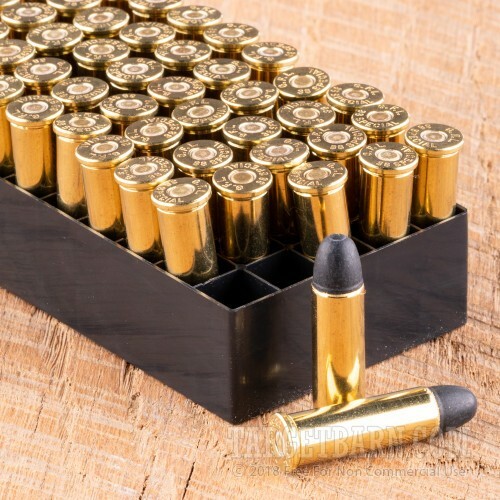 Each cartridge in this case fires a 158 grain lead round nose bullet at 910 feet per second. 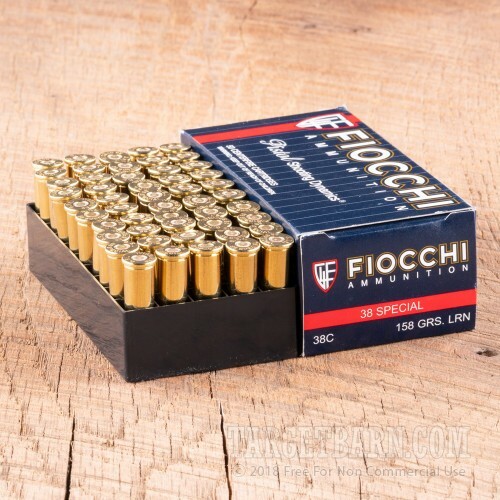 Many indoor ranges do not allow the use of unjacketed loads like this one, so this ammo is best suited to well ventilated outdoor venues. 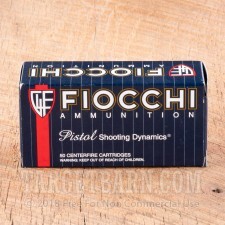 Fiocchi ammo is made in Ozark, Missouri and Lecco, Italy using non-corrosive primers and reloadable brass cases.